In the 1950's, Roxie Malara Sr and his wife Betty moved their family to farmland in Arvada, CO. The family of four boys and one girl grew up in the house that still sits on the corner of the property. Kipling was still a dirt road, and 72nd Ave did not exist with farmland, dairy farms and livestock all around. The Malara's were busy growing squash, pickles, dill, corn and other crops that they would sell at the Denargo Market. Eventually so many neighbors voiced interest in buying fresh corn that Roxie Sr. built the main building in 1957 in order to sell his fresh vegetables straight from his farm to the people of Arvada. 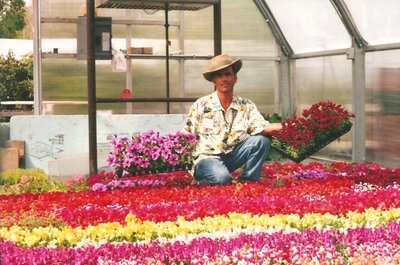 Roxie Jr, the current owner, added the bedding plant business to the farm stand in the 80's. 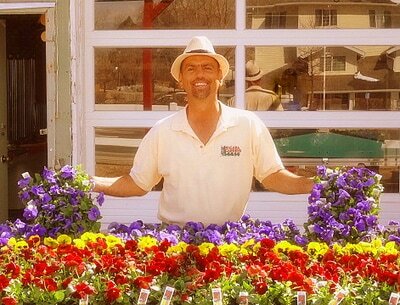 While none of Roxie Sr's kids have followed in their father's footsteps of farming the land today, Roxie Jr has continued with the farmer's market and garden center. He buys fresh fruit and produce from local farms in Brighton, Longmont, Pueblo and Grand Junction. 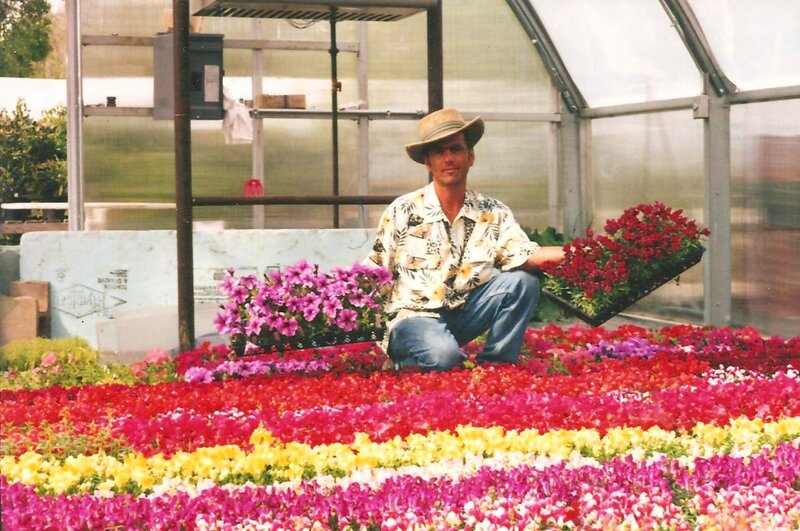 Malara's grows over 75% of the flowers on site and purchase the rest from local growers. 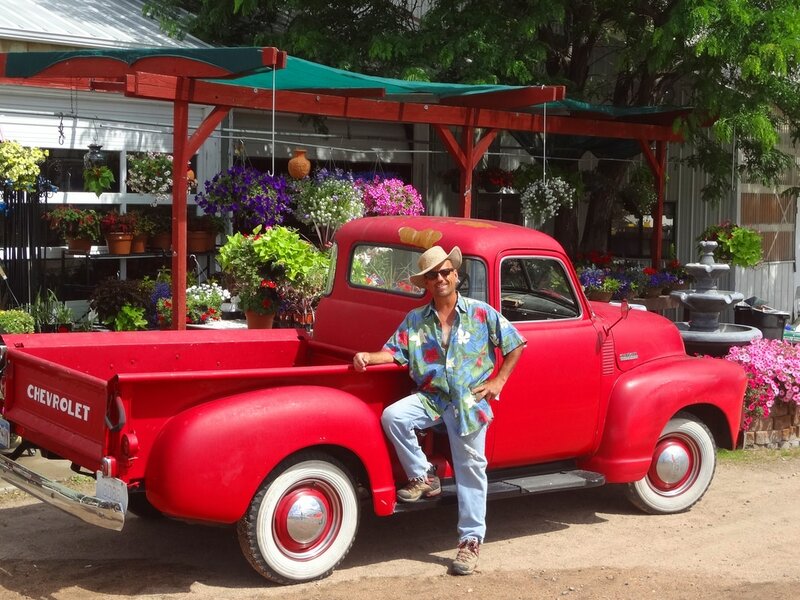 While the farmland feel of Arvada is disappearing on all sides of our store, we plan to stay right here, doing what we do best: providing Arvada with quality plants, fruit and vegetables along with friendly, helpful service. Thank you for supporting us!